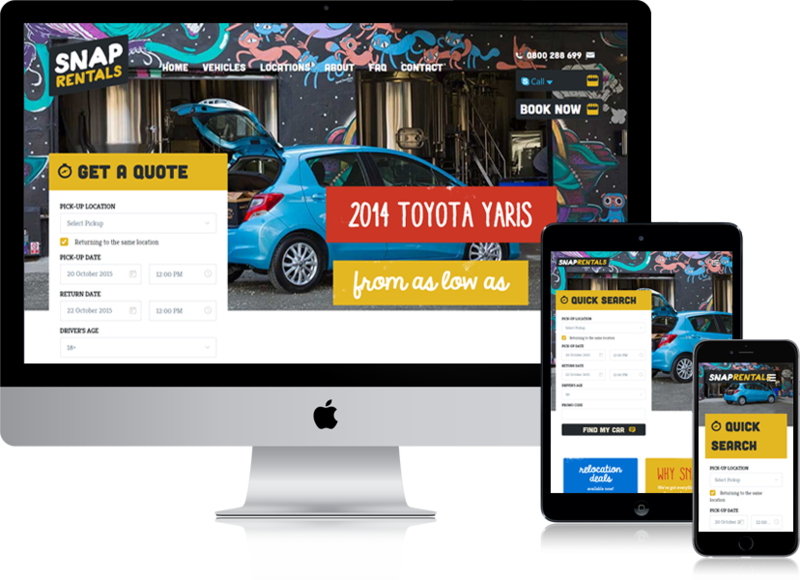 Snap Rentals offers the cheapest prices on New Zealand Car Rental. If youâ€™re looking to hire a vehicle in New Zealand, Snap Rentals offers great new and economy vehicles and simple low cost insurance. We have used CreBSol a number of times, and for good reason. They provide an excellent service, both in terms of price, time, and quality of product at the end. They are great with communication, always keeping us in the loop. Will definitely use in the future.